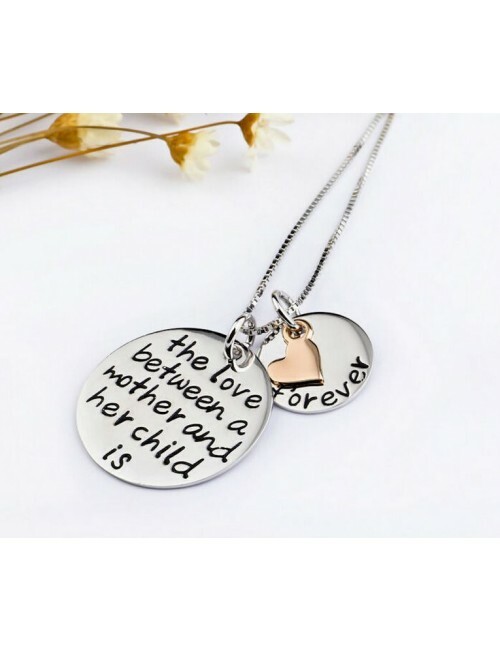 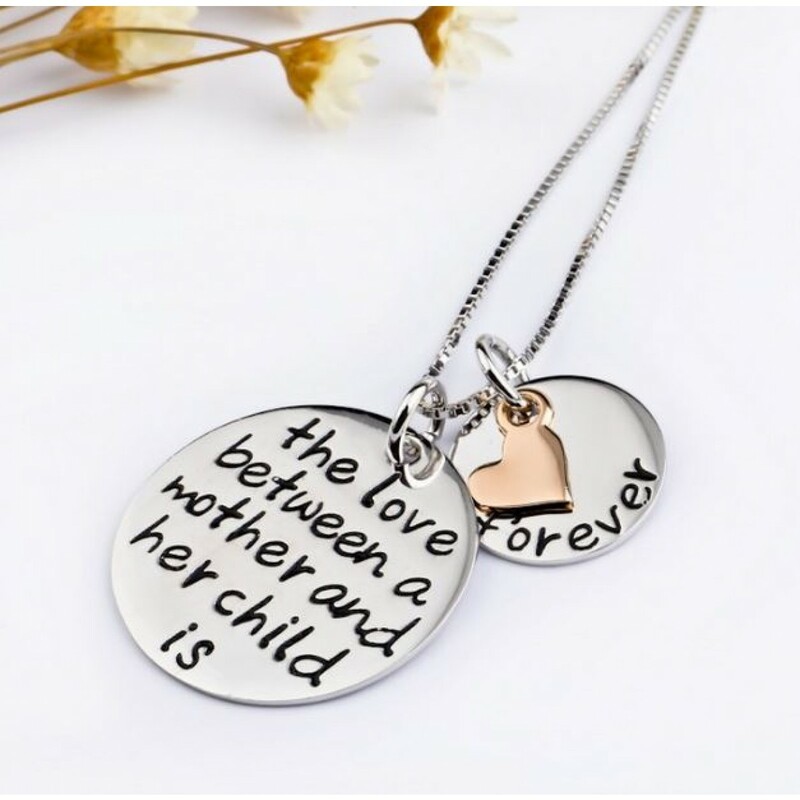 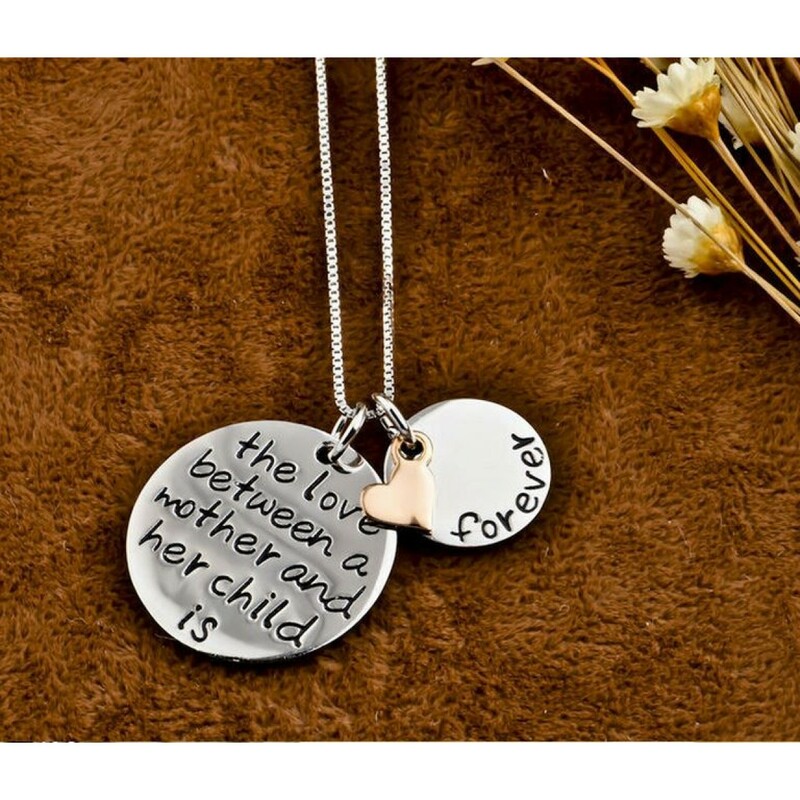 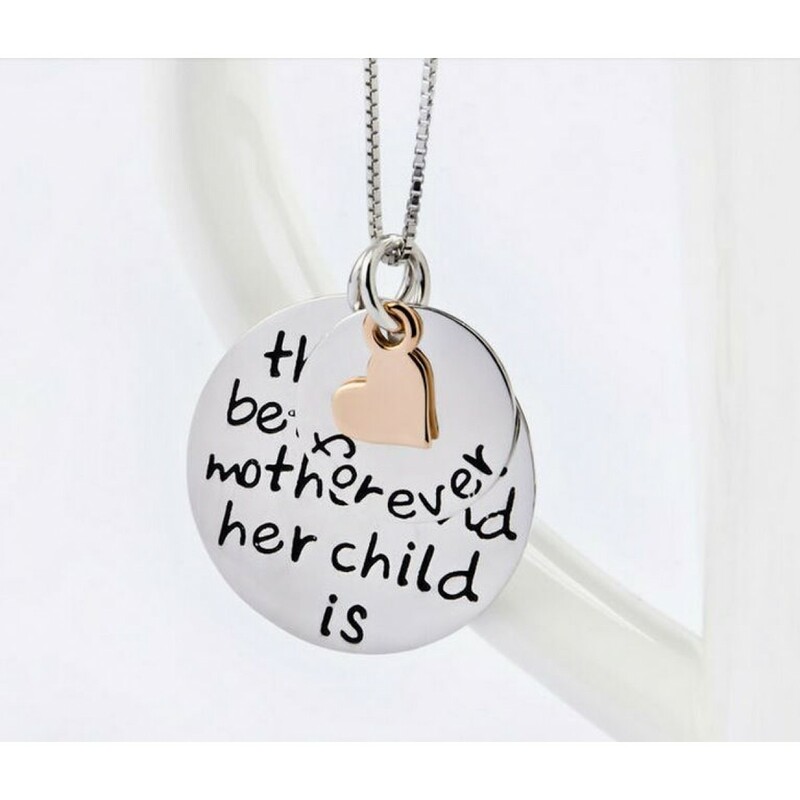 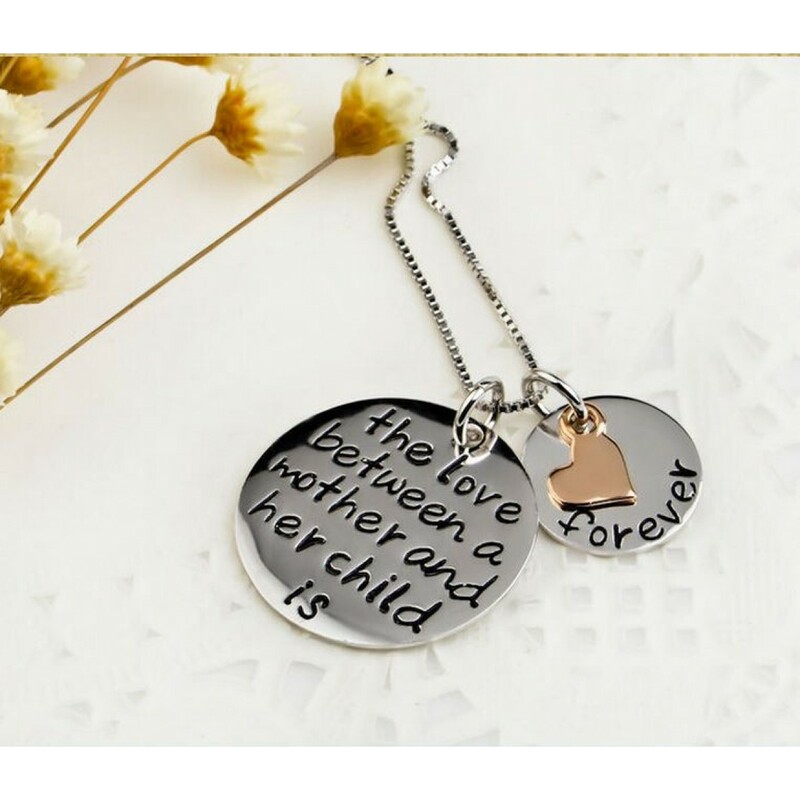 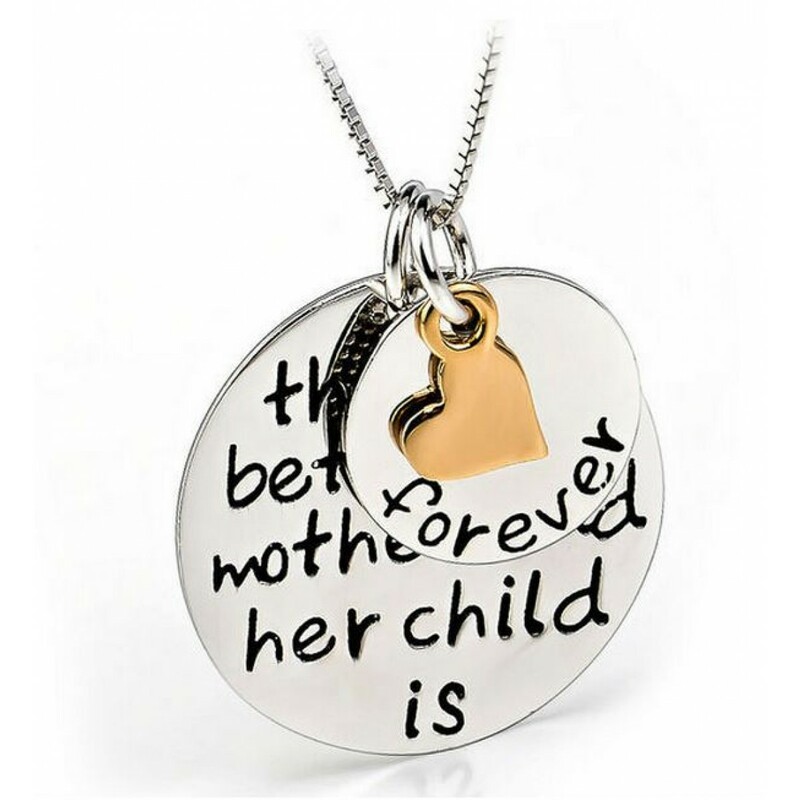 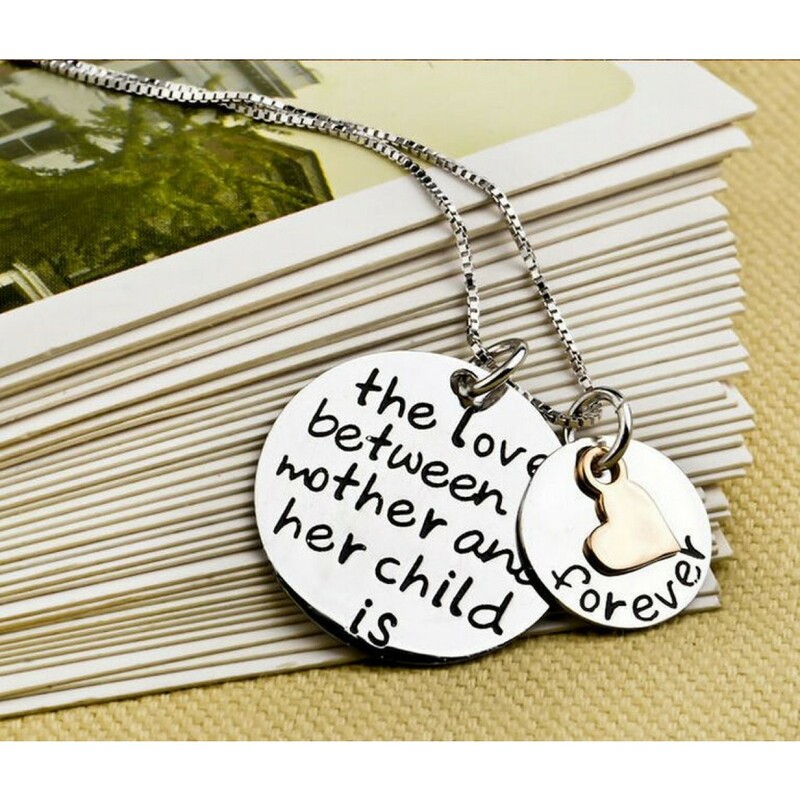 925 STERLING SILVER - The beautiful necklace is engraved with the wording "The love between a mother and her child is forever" The love between a mother and her child is like no other. 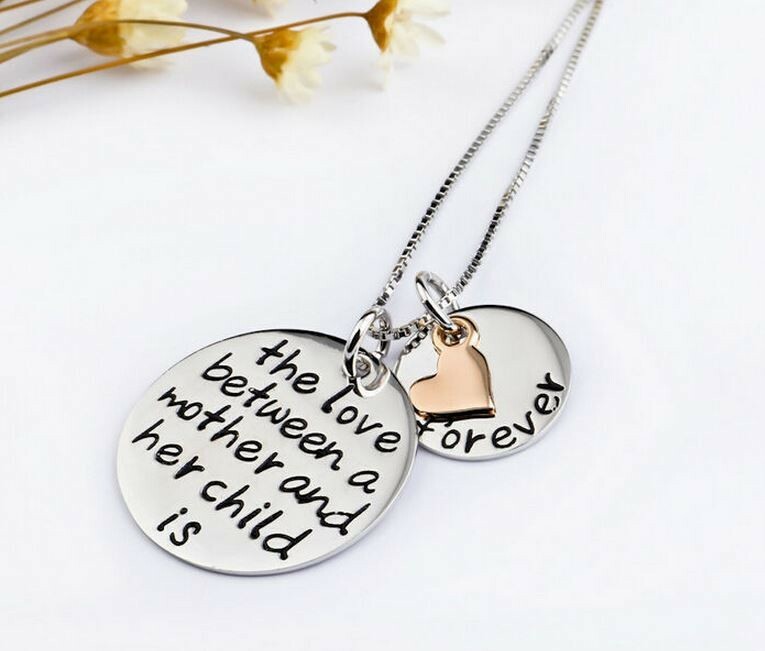 The strongest, purest love of all. 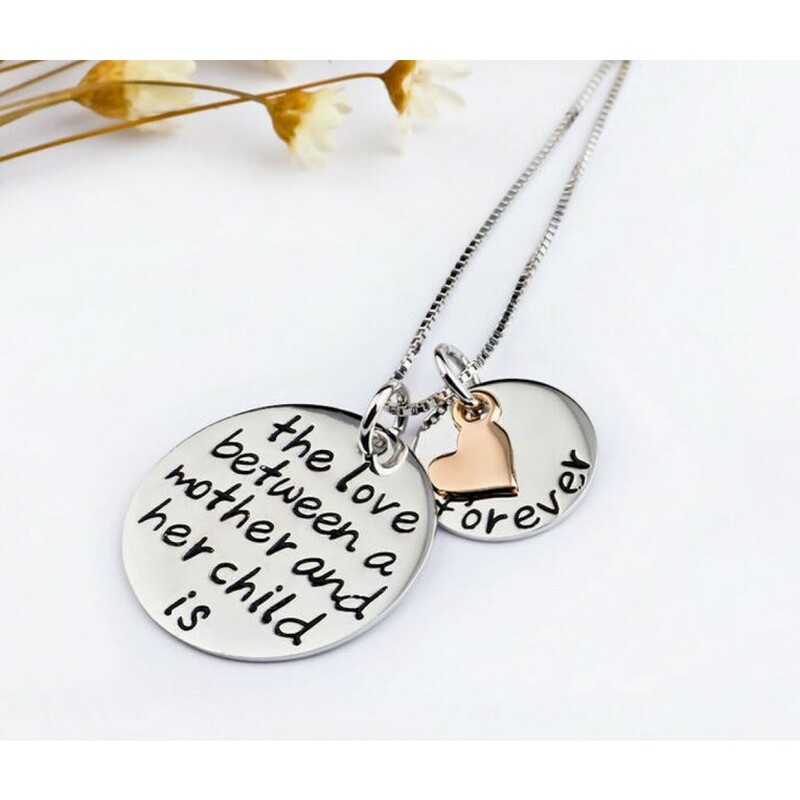 This lovely necklace is solid 925 Sterling Silver, and comes with two smaller charm pendants.